The economy's early case of the flu will impact the holiday season, the Fed and the race for the White House. 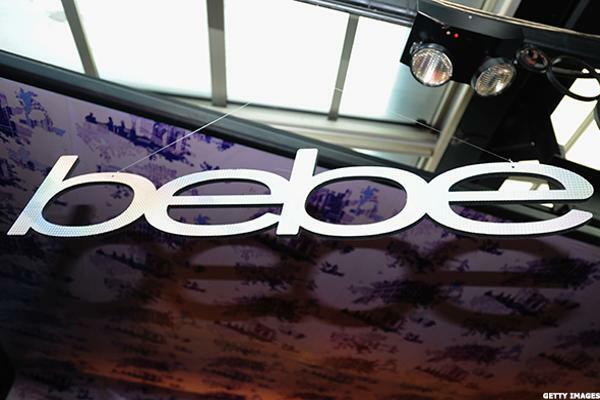 Bebe Stores (BEBE) is looking overseas to China on a hunt to find a broader customer base. Bebe (BEBE) stores is in the midst of a turnaround plan to get the women's apparel retailer back on track with a laser-like focus on who its consumer is. Amid misfires and fading trends, some look to consolidation. Here's what these pops and drops appear to signify. There's too much risk here, and too little upside potential. To make money, you need an army of contacts.